Log in to the WordPress administrator backend, go to plugins, search for ‘W3 Total Cache’ and install the W3 Total Cache plugin. 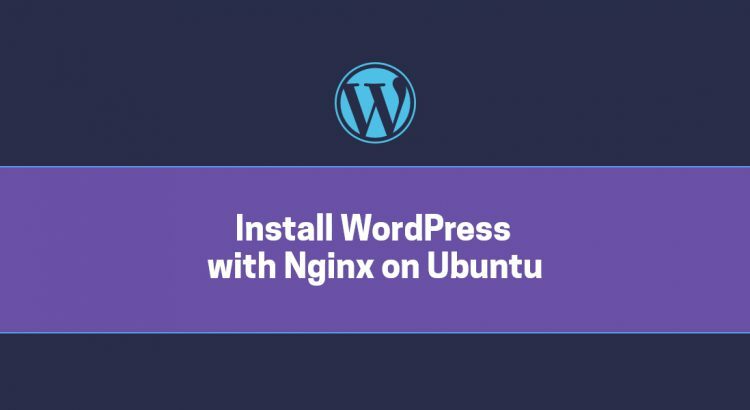 Then, install a theme and other plugins of your choice, and configure WordPress according to your needs. That is it. The WordPress installation is now complete. PS. If you liked this post please share it with your friends on the social networks using the buttons below or simply leave a comment. Thanks.